This morning, OUYA finally hit the retail market after months of us watching the console go from a small Kickstarter project to a full-on Android-powered gaming system, complete with cool looking controller, of course. The device is priced at $99 and can be found out a good list of retail outlets. For the most part, it appears to be sold out at Amazon and Target, but I saw a few on the Best Buy website and GameStop site if you weren’t able to pre-order one. 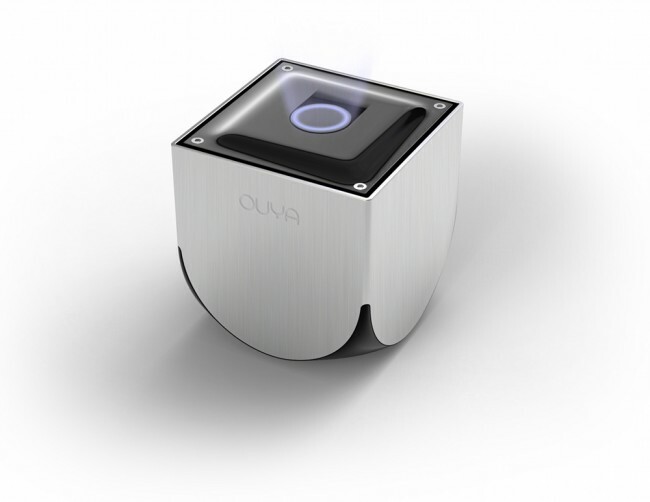 The OUYA is powered by NVIDIA’s Tegra 3 chip, one of the more popular processors from 2012. With the purchase of each console comes a single controller, with additional controllers on sale for $50. We are still awaiting our pre-ordered OUYA to show up so we can take it for a spin, so keep your eyes open for that. Did you get one? Will you get one?